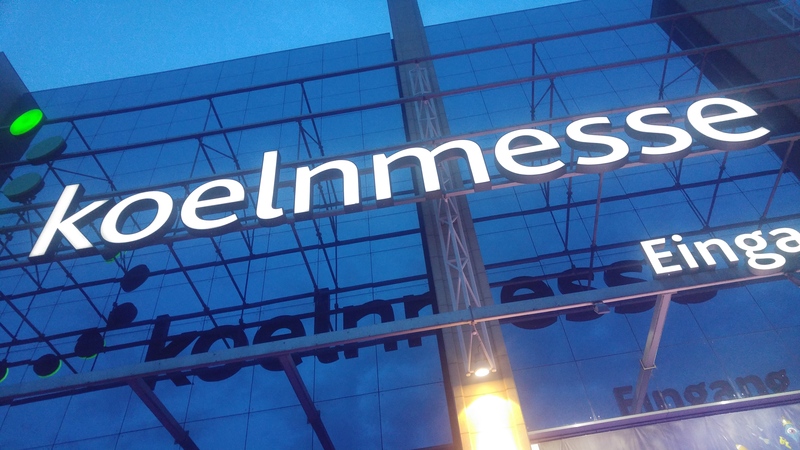 We Were At Gamescom 2017! 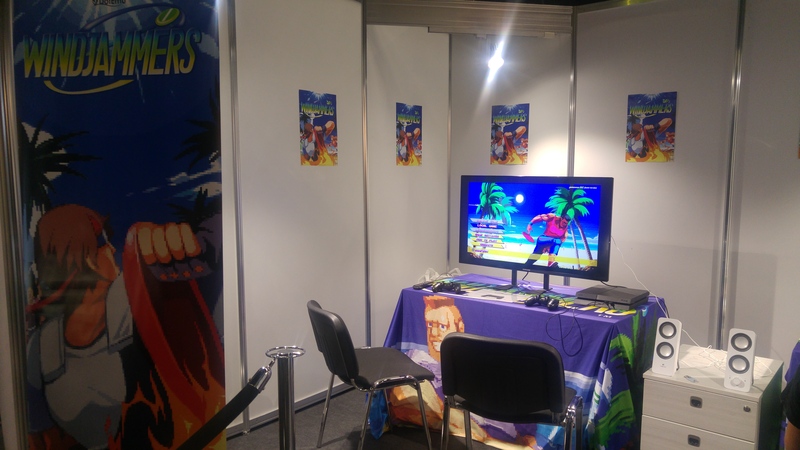 It was with a great pleasure that we attended Gamescom 2017 in Cologne to introduce Windjammers, the cult classic of Arcade sports of the 90s, for the greatest delight of players. 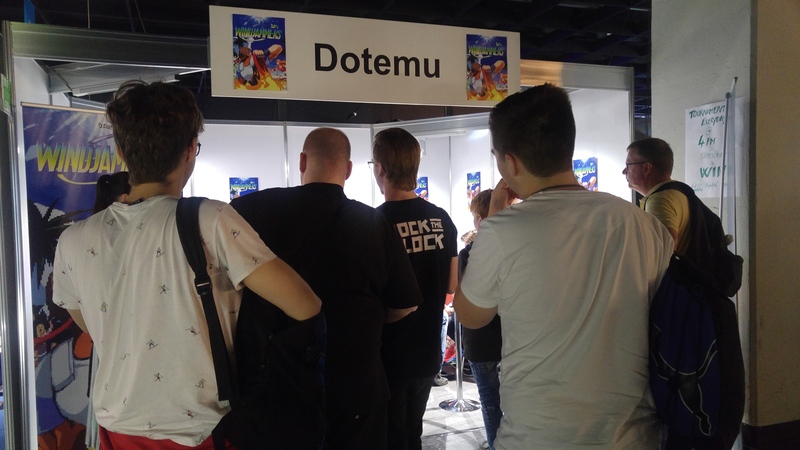 Gamescom is a well known meeting point for the players; we shared some good moments with you as Windjammers managed to seduce young and older generations, as well as pleasing the most nostalgic players during our free play sessions and the casual tournaments we’ve organized. 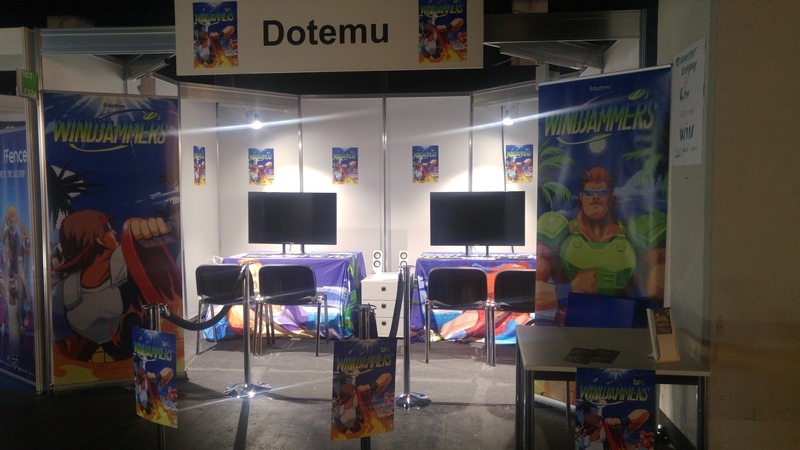 On behalf of the whole DotEmu team, thank you for coming by our stand and enjoying the game as much as you did! It was a real pleasure to meet all of you. 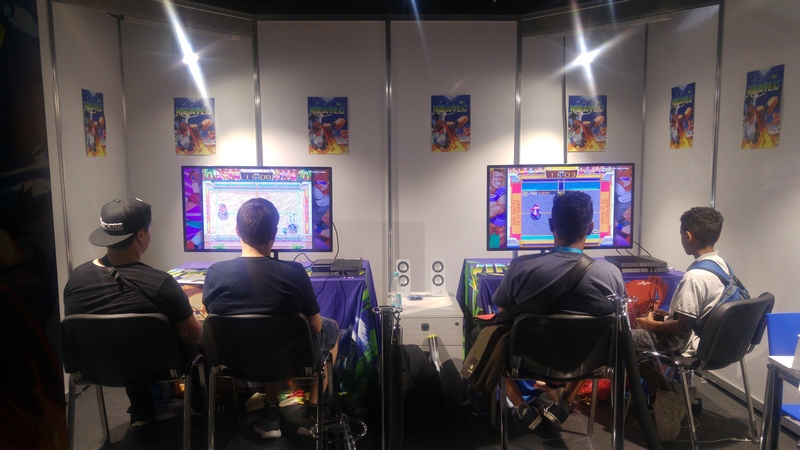 We’re so thrilled that Windjammers is coming out tomorrow. We’re definitely looking forward seeing you on the court tomorrow on PlayStation 4 but also PlayStation Vita. A new patch for Windjammers on PS4! Flying Power League: Frosty Faustings X kicks off this week! Windjammers launches its official tournament series!